SPORTWORKS - A CELEBRATION OF 25 YEARS OF DEVELOPMENT THROUGH SPORT! For 25 years, Commonwealth Games Canada (CGC) has offered programs focused on integrated sport capacity and development through sport in the Commonwealth. Through the generous support of the Government of Canada and other donors, the program’s aims have been to promote individual and community social development and build national sport system capacity. Since its inception, CGC has led over 125 local sport projects that have impacted more than two million youth in 30 Commonwealth countries. These initiatives focus on: the empowerment of women and girls, the promotion of gender equity, youth leadership development, HIV/AIDS awareness and prevention, and the building of sport capacity. As one of the world’s first international sport for development and sport development programs, the CSDP was a visionary initiative initiated and supported by the Government of Canada. At the Commonwealth Heads of Government Meeting in 1991, the Right Honourable Joe Clark (guided by the Honourable Roy McMurtry) proposed that sport had a role to play in strengthening the Commonwealth. They realized that sport could be an important vehicle for the development of youth and a valuable vehicle for social change. Clark committed funding from Canadian International Development Agency (CIDA) and asked other nations to follow suit. CIDA allocated funds to Fitness & Amateur Sport (F&AS) to get a program up and running. Lyle Makosky, the Assistant Deputy Minister of F&AS (Branch of the Ministry of Health), contracted Judy Kent, a private Consultant and volunteer and Chef de Mission for the next Commonwealth Games in Victoria, BC, to study “Sport Aid” in a number of other countries and prepare a report that would set the foundation for Canada’s initiative in this area. That a local partner organization within the recipient country, work with CSDP, and its leaders (a key part of sustainable development). With these parameters as guiding principles, F&AS asked Commonwealth Games Canada to be the Non Government Organization to assume the leadership for a new program for sport development with CIDA and F&AS as the government partners. In many respects CDSP was a child of the Canadian government and a pride of place, “leader defining” program for Canada within The Commonwealth. Commonwealth Games Canada created the Commonwealth Sport Development Program (CSDP) in three regions: Sub-Sahara Africa, South-East Asia and the Caribbean. The CSDP enhanced the capacity of the sport systems by assisting with strategic planning and the training of coaches, referees, administrators, physical educators, and athletes. The CSDP also helped regional governments strengthen school-based physical education, build local organizations, and introduced sport management courses in colleges and universities. 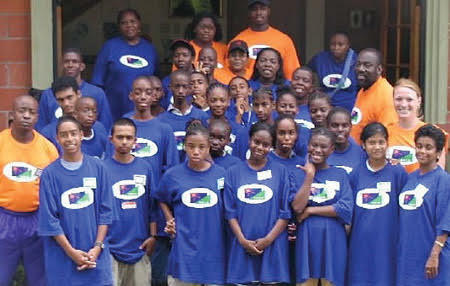 ​From 1993 to 2003, programs flourished in Sub-Saharan Africa, based in Zimbabwe, and the Caribbean, based in Barbados. Canada and CGC became recognized leaders in sport as a tool for development. In February 2003, the first International Conference on Sport and Development was held in Magglingen, Switzerland. The Declaration produced at this conference noted the importance of making sport an important part of national and international development work. The declaration called upon governments, United Nations agencies, sport federations, NGOs, the sporting goods industry, media, businesses and all people to contribute to sport for development. All of this will contribute to creating a better world through sport. Judy Kent noted that this declaration was a “fundamental shift” in recognizing sport as a tool for development. She added that “Canada, through this Commonwealth initiative, was one of a very small number of countries that proved to the development community that sport was a useful vehicle for change”. Canada was seen as an early leader in the field of sport for social change, and that in the decades following, many initiatives were launched and new organizations created to provide sport for development programs. 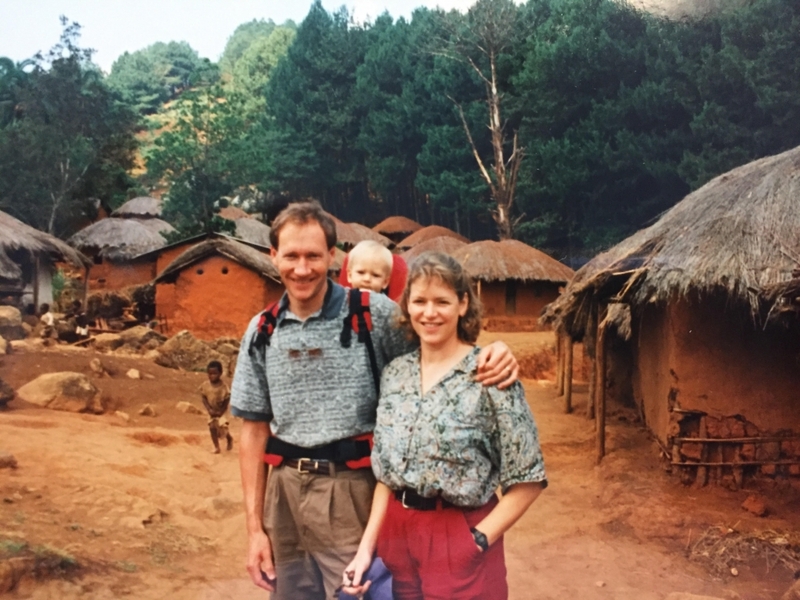 From 1994 to 1997, Joe Van Ryn and Nora Sheffe lived in Harare, Zimbabwe as the CSDP’s sport leaders on the ground. Their main partner organization was the Zimbabwe Sports Commission and they also worked closely with the Zimbabwe Olympic Committee, a core of NSOs as well as a group of other international sport programs from Norway, Denmark, and England. The program had 4 areas of focus - women in sport, para-sport, coaching, and sport management/policy development, with a number of expert Canadians who contributed either as visiting experts or mentors in various capacities. One significant contribution was from the Rick Hansen Foundation through a donation of 10 racing wheelchairs. Having leading edge sports equipment allowed a core group of para-athletes to train for distance racing and the national athletics association developed a wheelchair division into their race circuit. The wheelchair division would start right before the other divisions, so they were always a prominent and valued group. One memorable moment came on the National Independence Day where one of the countries top para-racers entered the national stadium in his racing wheelchair carrying the Independence Torch. After a lap in front of a crowd of 60,000 local Zimbabweans. He then passed the Independence torch to the President - that was the front page photo in the national paper the next day! 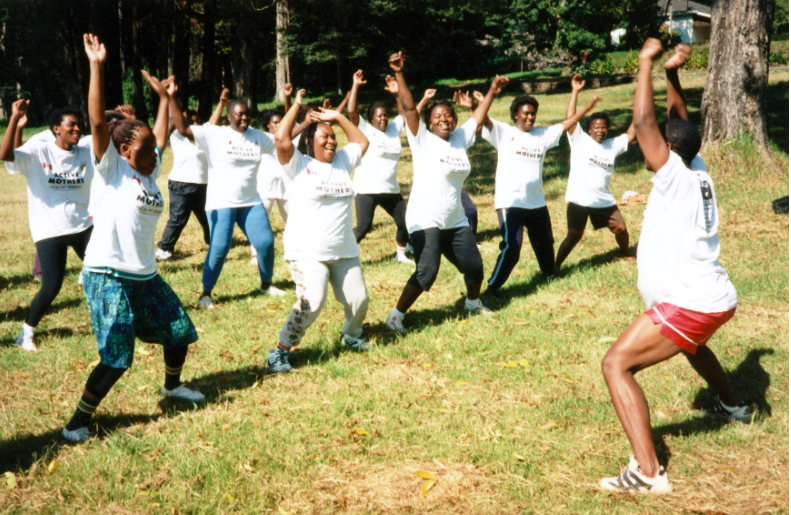 One other program that gained considerable traction was the Aerobics for Mothers initiative. With a local partner, nurses were trained as aerobics instructors to deliver exercise classes to pregnant moms. A national sponsor donated sound equipment to each health clinic and the nurses were given a track suit recognizing their leadership role. Aerobics programs were offered to hundreds of pregnant women and the results were tremendous - women reported feeling better in their pregnancies and having easier births. While the women were at the clinic, the nurses provided additional pre-natal education, so there was a health promotion element to the program that focussed on HIV /AIDs prevention, nutrition, etc. which had an added impact. Some of the moms who attended the classes reported that they would walk home to their rural areas, often with a young child on their back, and then they would lead a mini-aerobics class with their older children and friends in the village! With the significant interest and benefits of the program, local leaders then helped to introduce it to other parts of the country. The program eventually secured the support of provincial health organizations, was led by local leaders and gained support to become a national program. 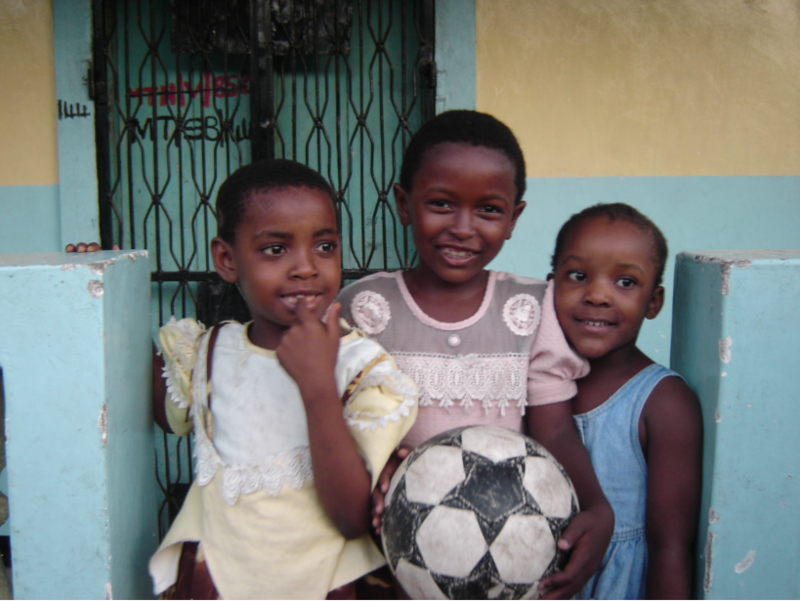 From 2001-2009, the Canadian Sport Leadership Corps (CSLC) focused on international programs that innovatively applied development through sport to address social issues in developing commonwealth nations spanning basic education, nutrition and health, capacity building, child protection, and HIV/AIDS prevention. 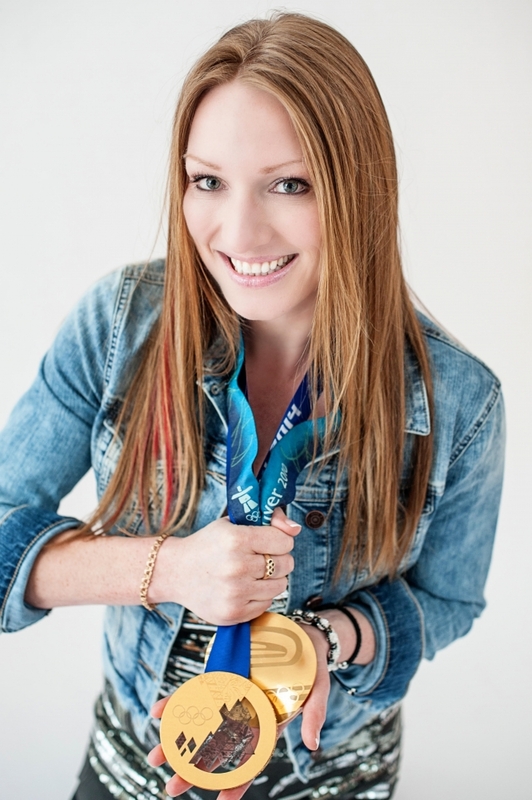 From an initial internship of nine months, Heather ended up remaining in Trinidad & Tobago for almost three years, turning down an initial request to join the national bobsleigh team before the Salt Lake City Olympic Games to do so. 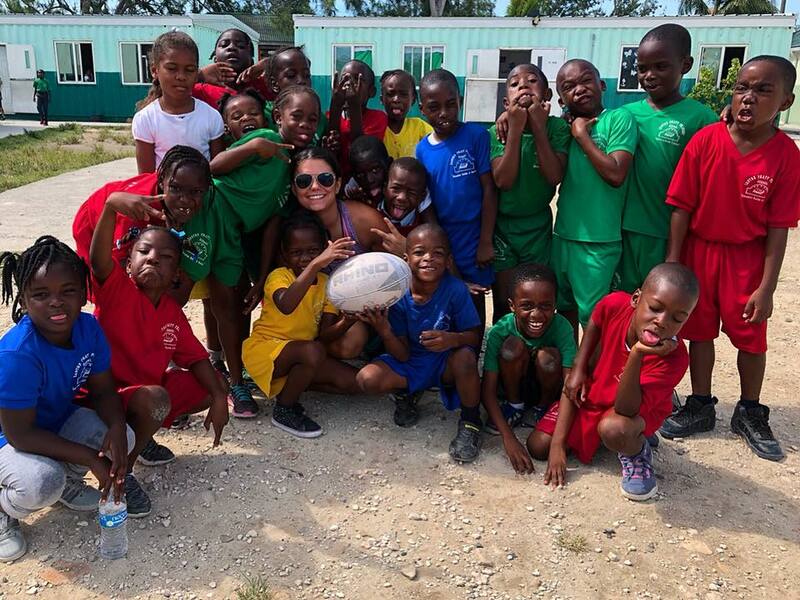 Having helped coach rugby during her time there for her initial contract, she was hired by the Trinidad & Tobago Rugby Union as a Women’s Rugby Coach and Development Officer. She built up one club team from the ground up, starting with two young women, who each brought a friend the next week, and so on. Then she worked with other clubs, and then developed a league. Through the Beyond the Podium program, from 2009-2014, CGC worked with local sport organizations in developing Commonwealth countries to use the transformative power of sport to enhance youths’ physical literacy, personal health and social skills. This included the creation and delivery of programs such as “Bowling Out AIDS”, and “Go Sisters”. 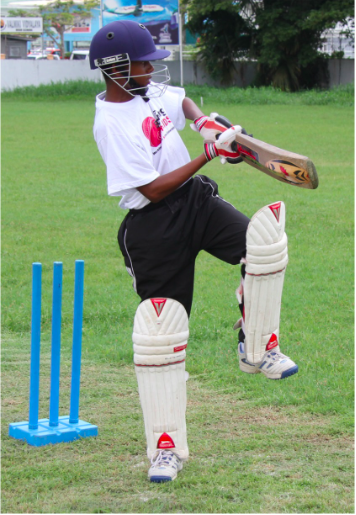 “Bowling Out Aids” – Working with Caribbean partners, CGC created a cricket-based development through sport program designed to both increase cricket skills, and reduce the incidence and transmission of HIV infections. Designed for Caribbean youth 9-19 years old and delivered by trained coaches, youth leaders and teachers, the Bowling Out AIDS program broke new ground in the battle against HIV/AIDS. The Go Sisters program promoted gender equality and empowered young female leaders by increasing opportunities for Zambian females to play sport and develop leadership skills. The program also focused on increasing the understanding of, and promotion of human rights; specifically the rights of women in society, the right to education, and the right to rest and play. The Capacity Support Program (CSP) was a joint initiative of Commonwealth Games Canada (CGC), the Commonwealth Games Federation (CGF), and Olympic Solidarity(OS), designed to develop and strengthen the capacities of Commonwealth Games Associations (CGAs) and National Olympic Committees (NOCs) around the world. From 2009-2014, dedicated Canadian SportWORKS Officers (CSOs) helped further develop hosts’ organizational capacities in various areas of sport administration such as: marketing and communications, administration and governance, membership relations, sport development, and the team Games preparation. 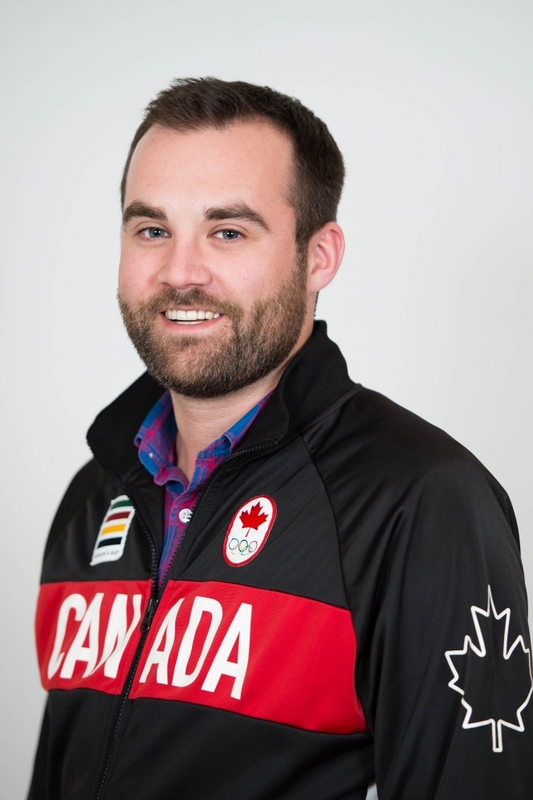 Since May 2014, Colin Whitmee has been with the Canadian Olympic Committee (COC), responsible for the oversight of the Canadian Team’s selection and registration process, including all elements of the development of team selection policies, and planning and execution of accreditation and sport entries. Prior to that, Colin was the Manager of International Programs for CGC, as well as a Capacity Support Officer with both the Barbados Olympic Committee and Commonwealth Games Scotland. “Being witness to the growth and development of 20 plus young Canadian sport administrators was a huge honour and privilege”, he says. “In the course of a one-year placement, you truly see changes in people. The interview and pre-departure phases were always full of nerves and uncertainty, and then through each step of the training pathway you see the tangible changes in each person's self-confidence, not to mention their skill-set. It's very special to see a group of strangers come together for only a short period of time before departing to countries all over the world, yet by the end of the placement, the group is inevitably an incredibly tight-knit group of close friends”. From 2012-2014, the Sport Leaders Abroad Program (SLAP) leveraged the skills of established Canadian sport personnel to share best practices in a wide variety of areas, such as: coaching, officiating, athlete development, sport sciences, volunteer management, finance, and sport development, while also enhancing the Canadian sport system by providing international experiences to the expert participants. CGC’s SLAP initiative was involved in a number of programs internationally, including supporting the planning and implementation of major Games such as the 2014 African Youth Games in Botswana and the 2017 Commonwealth Youth Games in the Bahamas. Among many other initiatives, the program was also instrumental in the development of a number of sports in various countries as well as the development of National Paralympic Committees in Columbia, Guyana, and Jamaica. Since 2015, as SportWORKS Officers and Queen Elizabeth Scholars, elite sport management students from Brock University have partaken in rotating, four-month assignments, as part of multi-year sport for development and sport development projects in Africa and the Caribbean. The projects focus in various areas such as: the empowerment of women and girls, youth leadership development, community engagement, Long Term Athlete Development (LTAD), and multi-sport games planning and implementation. While the TCIRFU Junior Rugby Program was set back last year due to two hurricanes, SportWORKS has helped resuscitate the program and as a result, rugby has grown in popularity and is now part of the school curriculum. In addition, the Inter-Island tournaments held twice a year are some of the largest sporting events in the country. The United Nation’s 2030 Sustainable Development Goals highlight sport as “an important enabler of sustainable development”. It recognizes the growing contribution of sport to the realization of development and peace in its promotion of tolerance and respect, and the contributions it makes to the empowerment of women and girls, young people, individuals, and communities, as well as to health, education, gender equality and social inclusion objectives. Thanks to the generous support of the Government and Canada and our other donors, CGC is proud to have been one of the world’s pioneers of international sport for development and sport development work. While today there are many NGOs working in the area of “social change”, there is no question that CGC’s initial work in development through sport was a ground breaker. CGC proved that sport can play a significant role in effecting social change. Today, the SportWORKS tag line, “Making a Difference and Becoming Different” has been embraced and embodied by all of its volunteers and continues to have an impact internationally.